Dy Vongkhamchanh, age 59 of Worthington, passed away Wednesday, September 12, 2018. She was born to the late Kee and Joom Salady on April 4, 1959. Dy married Vanh Vongkhamchanh in 1978, and they moved to Jackson, MN in 1988. Dy worked at JBS for over 26 years. Despite her hectic schedule, she was a wonderful wife, mother, and grandmother. She enjoyed time with her grandkids and socializing with friends and family during her spare time. 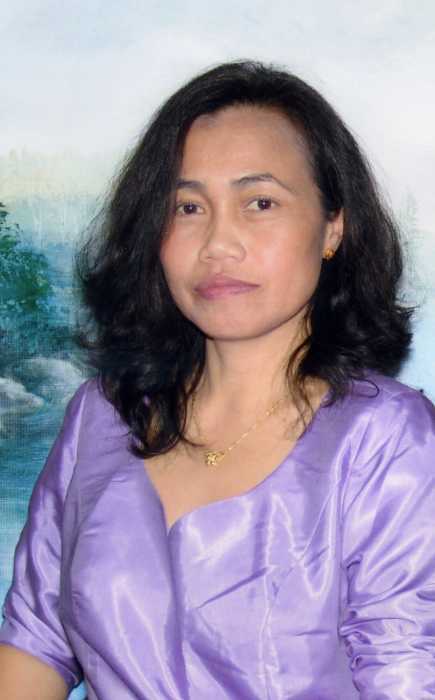 Dy is survived by her husband, Vanh, Worthington; four children, Phay Vongkhamchanh, Worthington; Phon (Phuong) Vongkhamchanh, Sioux Falls, SD; Phout (Mudu) Vongkhamchanh, Worthington; and Kevin (Ariene) Vongkhamchanh, Worthington; six grandchildren, Mild, Amaya, Nathan, Noah, Bailey, and Dash; three brothers; and two sisters. She was preceded in death by her parents; son, and a brother. Funeral will be 1 pm on Sunday at the Dingmann Funeral Home in Worthington. A private family burial will take place at a later date.